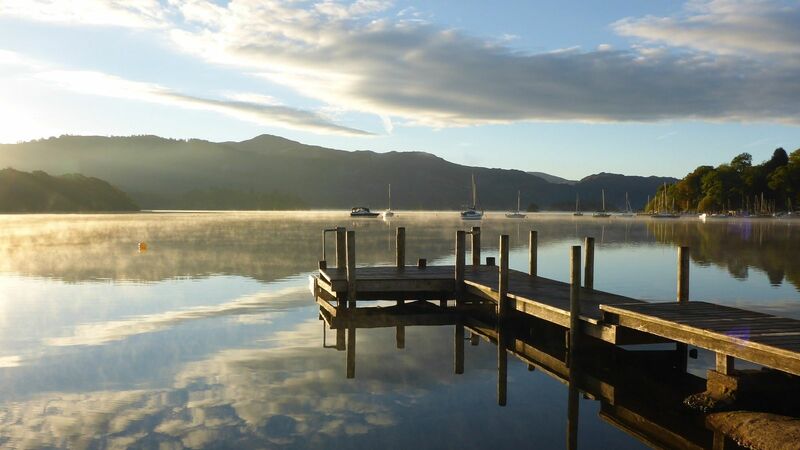 Nestled in the peaceful north west corner of Lake Derwent Water all our apartments have wonderful views out over the lake and the dramatic surrounding mountains and fells of the Borrowdale Valley. Providing a tranquil retreat after a day exploring the local area. 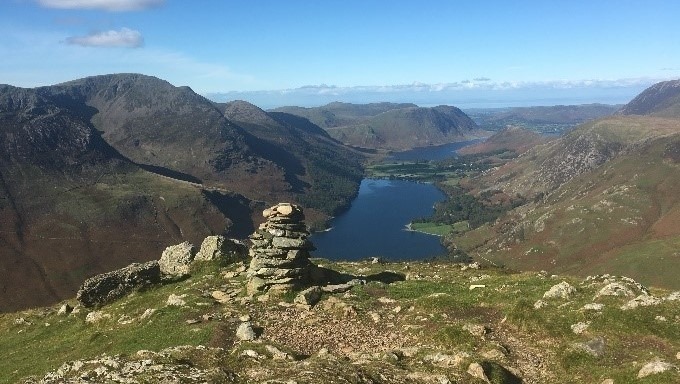 Situated in the spectacular northern Lake District our location is ideal for climbing the rugged Northern peaks, Cycling the green lanes, wandering along the picturesque lakeshores or enjoying the shops, restaurants, cafes, bars and culture of the local villages and towns. 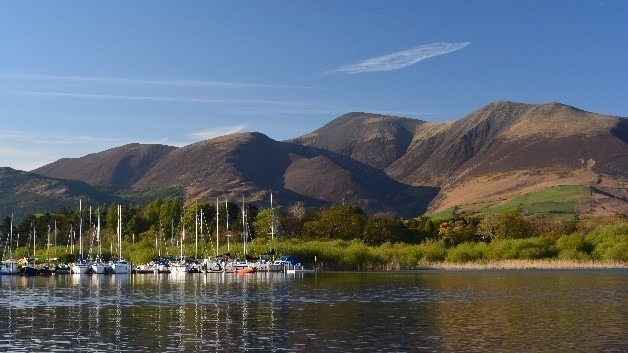 There are spectacular views down the Borrowdale valley from all our, apartments. 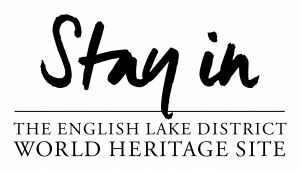 You can see Great Dodd, Walla Crag and Castle Rigg right from the apartment windows, making this the perfect spot to unwind and plan your adventure.